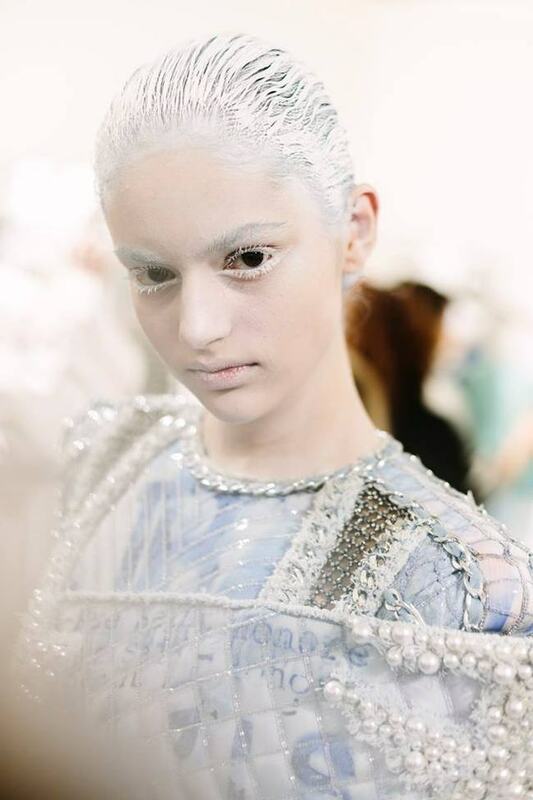 The Couture collection relies on more than a million Swarovski crystal pearls, stones and beads. By the impressive legacy that M Balmain —decade after decade of impressively intricate details, always-impeccable tailoring and wonderfully imaginative sculptural shapes. 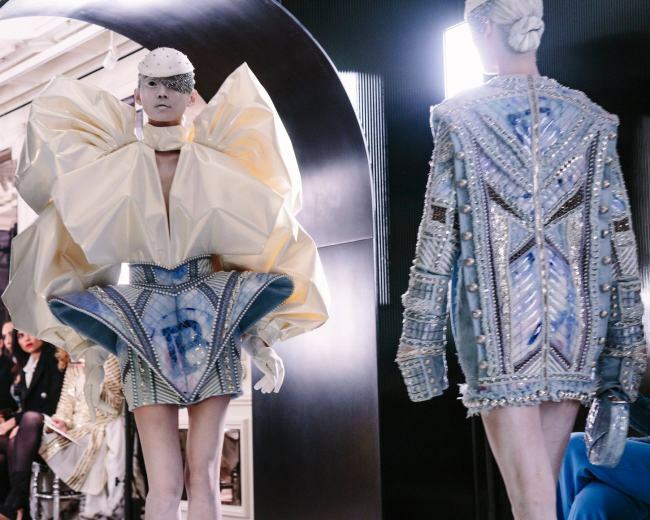 Couture remains as exclusive today as it has always been—a luxury well beyond the reach of most. 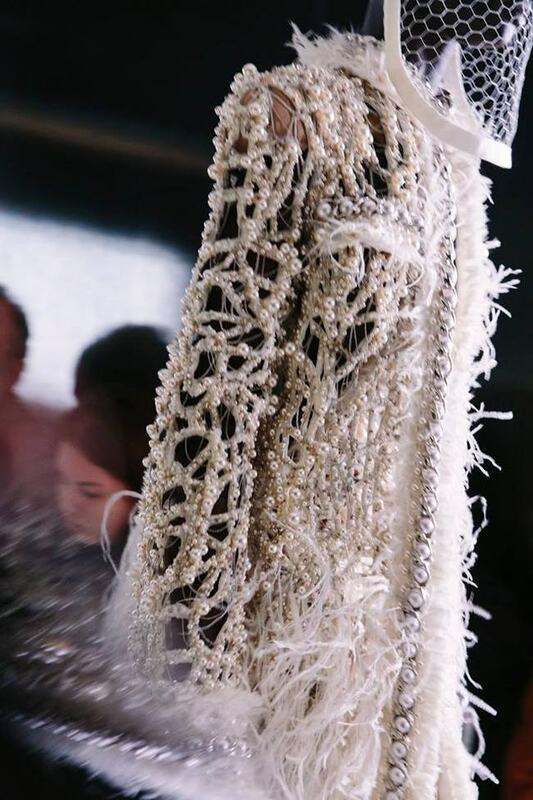 For example collection relies on more than one million Swarovski crystal pearls, stones and beads for the intricate embroideries end embellishments. 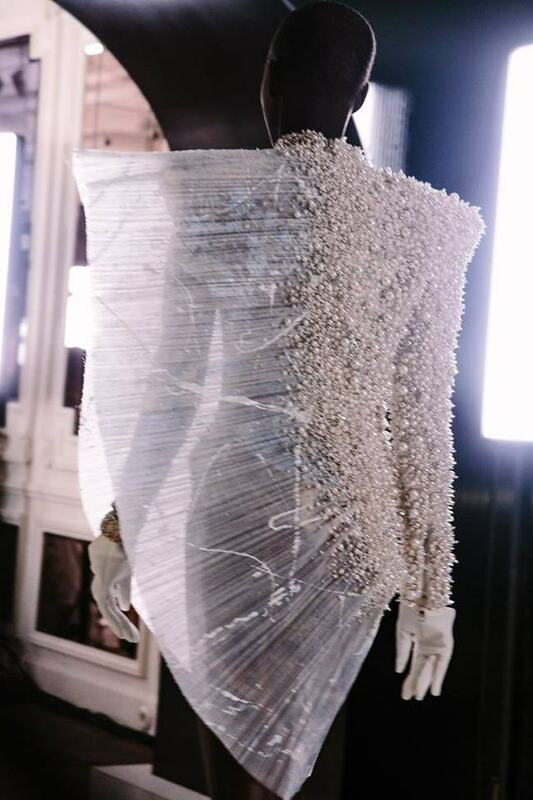 But to create these aspirational designs Balmain will be able to learn from these techniques, lessons and innovations. 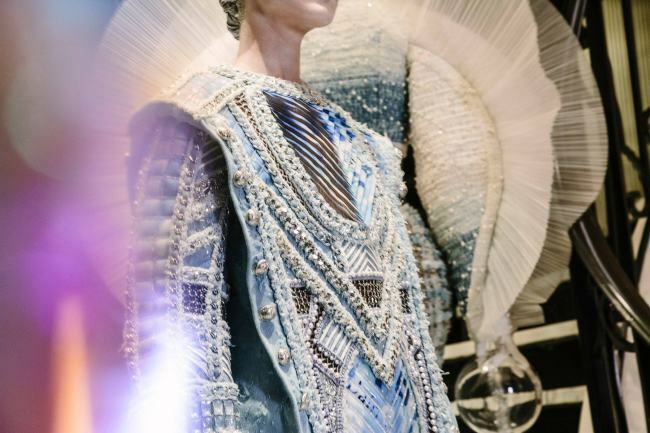 That is the great strength and incredible heritage of couture and why so many of Paris great houses have traditionally relied on the rigors of couture to advance the designs of all collections. 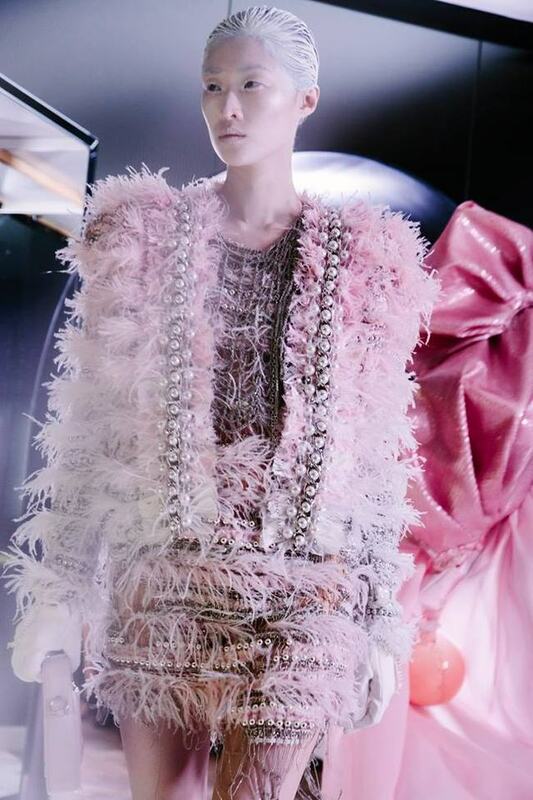 Presentation makes clear, couture can be very much of today. While relying atelier’s strengths of traditional craftsmanship, tailoring and artisans, Balmain brings the mindset of generations into the offering. Graffiti-inspired patterns, modern takes on tailoring and mixes of denim with luxury fabrics and ornaments. 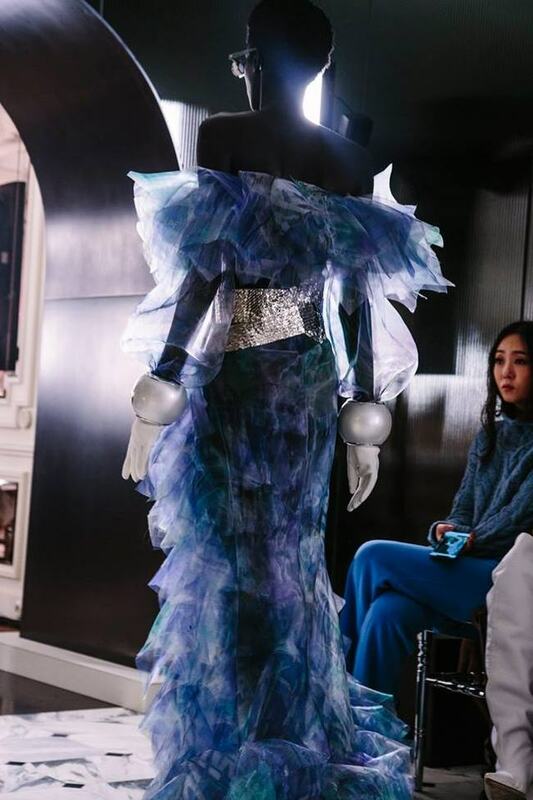 Another modern addition is the livestreaming offered by new Balmain App, bringing one small touch of democratization into the rarified world of couture, by allowing all those who download the app from Apple’s App Store.